Welcome to the Play Den! 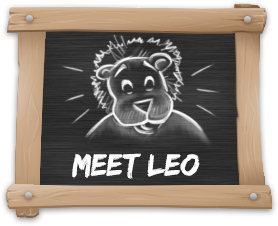 Leo’s Play Den is open 7 days a week, Everyday 10am til 6pm. We offer a full and varied hot and cold drinks menu. We offer children’s parties at excellent prices – private hire exclusive use parties are also available – please contact us for more details. PARKING is FREE – just 5 minutes around the corner at the Trinity street NCP car park for all customers of the soft play. Having had a recent refurbishment and now under new management we have many new and exciting activities planned for 2019, including a baby/special needs sensory area and a Tiny Town under 7′s role play area. Watch this space. Be sure to follow us on facebook for the latest developments, promotions and events.